NextDayFlyers has been rolling out some pretty sweet new print products for our customers over the last few months. 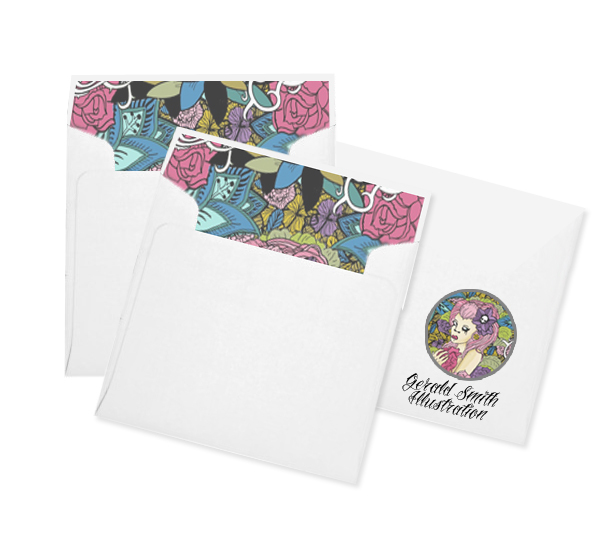 One of the most popular of these products has been our new personalized envelopes that have enabled customers to put their full-color designs, photographs, and logos on a big stack of different envelope sizes, ready for company and personal promotion. 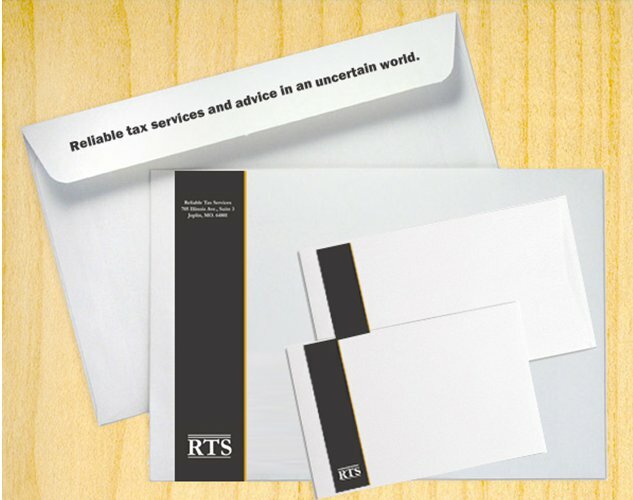 Our custom envelope printing is the smart choice for the discerning print customer. We supply offset quality envelopes for the same price that most online companies provide digital envelope prints. This means that businesses can create a really stand-out envelope product that supports high-resolution photo imagery and colorful logo designs – all at an easily affordable price. 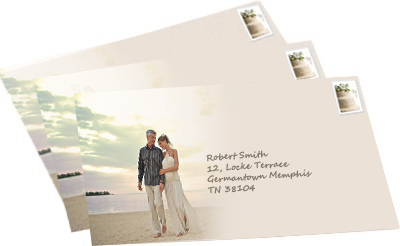 Choose from commercial envelopes, invitation sizes, catalog sizes, and giant mailing sizes. The following list showcases some of the great features of our new envelope printing; what they can be used for and some great envelope design ideas. Notice on the image (above) how the customer has printed their design on the front side and added a text message to the back! Printing on the back of your envelope is such an effective way to optimize your envelope for contacts, addresses, web addresses, social media links, etc. It gives you so much extra-room and space on the front to create a really clean and uncluttered design. This customer’s simple yet eye-catching logo branded design is the perfect example of how to build company recognition through correspondence. Financial, law, clerical, medical companies, etc, should send everything from invoices to booklet brochures with their branding on to get instantly recognized. A blank envelope is a marketing opportunity missed. 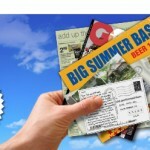 It helps define your company and makes your envelopes stand out in the mailbox. What stands out more in the mail than a complete, “all-over” design treatment for your envelope when mailing your magazines and large format marketing products? We have larger sizes such as 6×9 and A7 to add really impressive and eye-catching photo-designs too. As in the example above, why not put your magazine cover on the front of your envelope? It looks so impressive. Our envelope printing gives you the opportunity to put your favorite snapshots and photographs on invites without loss of resolution. Thanks to our high-res offset process, your images will look fantastically colorful and dramatic. There’s no better way to impress guests when creating invitations and promotions for business functions, weddings, trade shows and other events. Here is an example of a graphic designer’s stationery package. This is a brilliant example of harmonious branding design that looks so elegant, sophisticated, and professional. 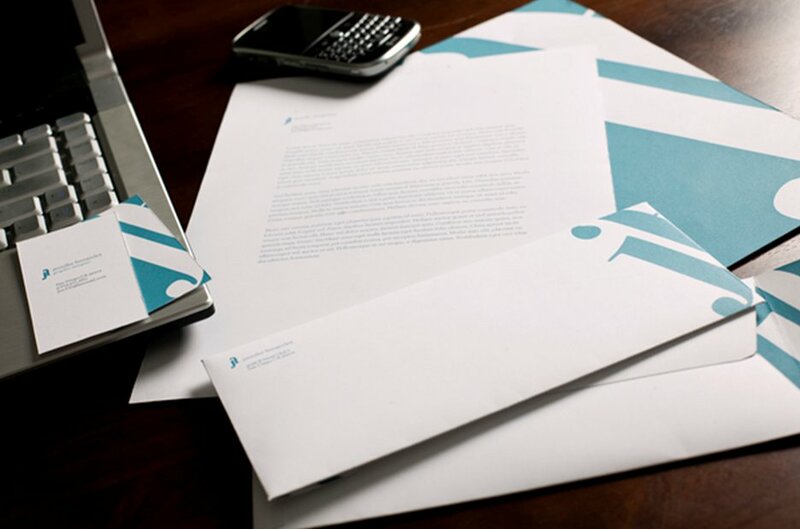 The letterhead mirrors the same design elements as the other design pieces. 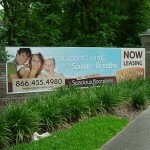 The combined design treatment creates a very impressive company image. Create your envelopes at NextDayFlyers today and make invitations, mailers, and other marketing products that take your promotions to the next level. 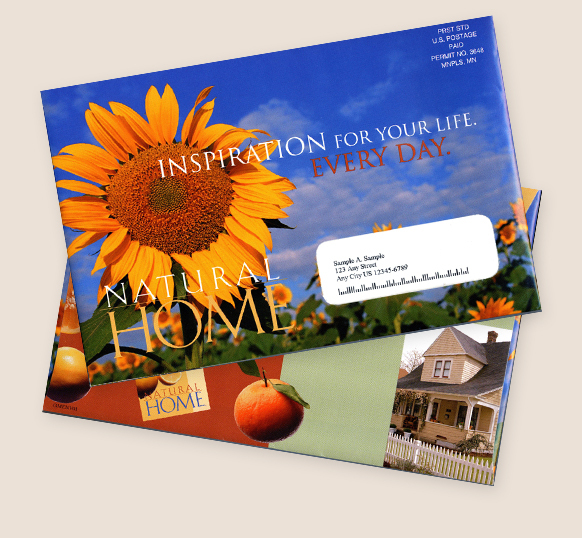 With such a variety of size choices, you can create envelopes for any correspondence or marketing piece. Introducing 4 Powerful NEW Products to Successfully Promote Your Business! Great new product offerings. 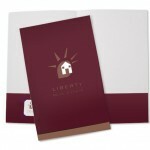 Envelopes are a GREAT addition to any marketing campaign, company branding and invitaion. However, they are oft forgotten about as they are usually drowned out by other print pieces. Great article though!